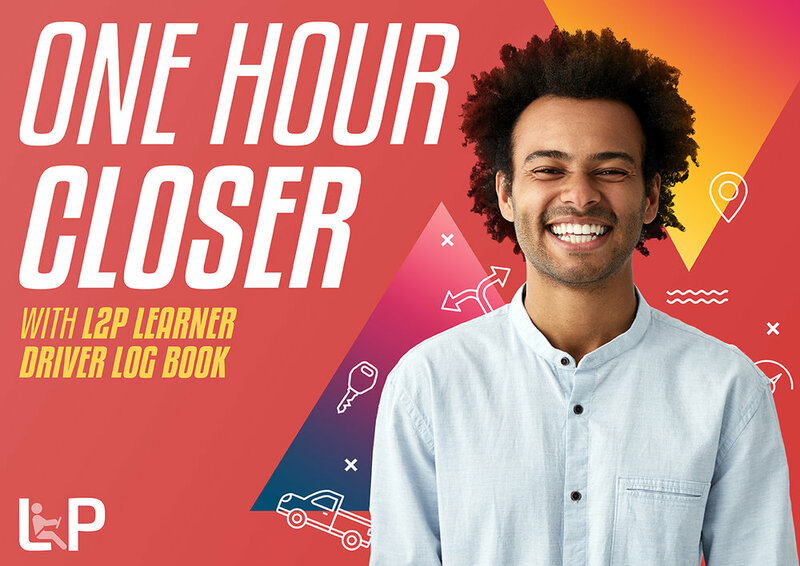 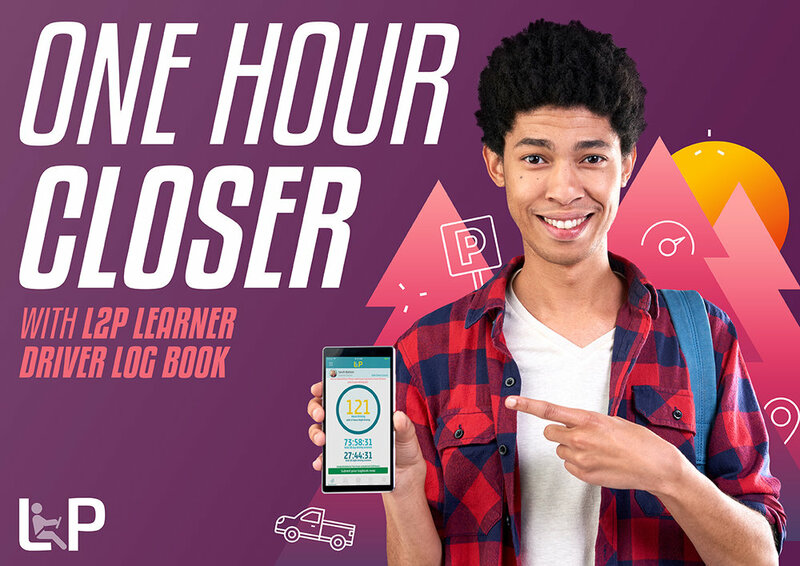 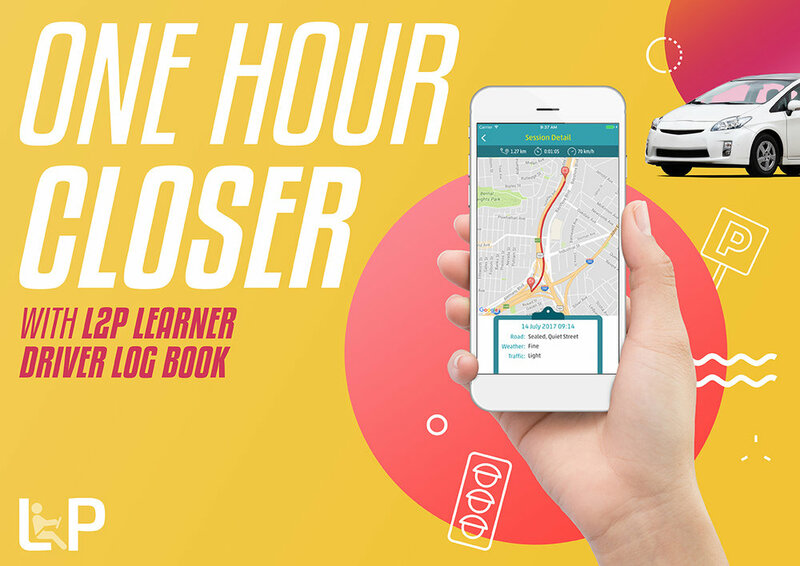 I designed and developed the new brand theme and complimenting creative collateral for L2P digital logbook, a mobile app endorsed by Roads and Maritime Services in Australia. 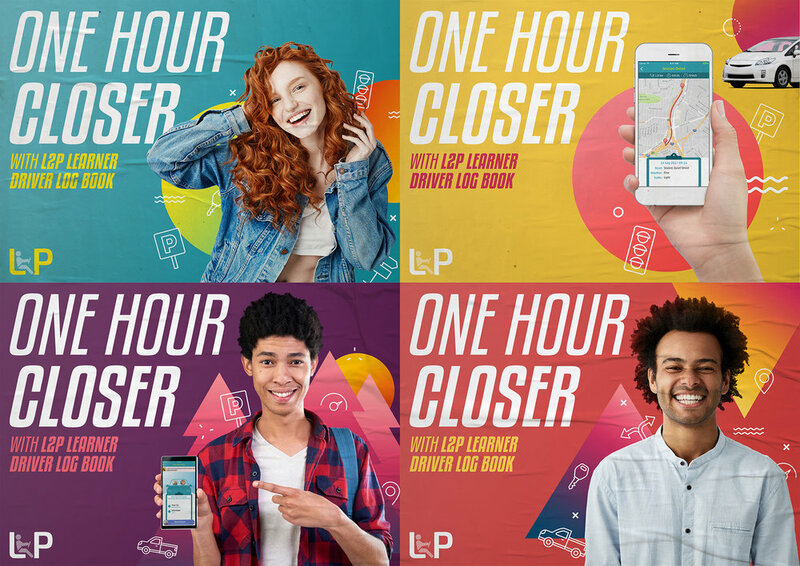 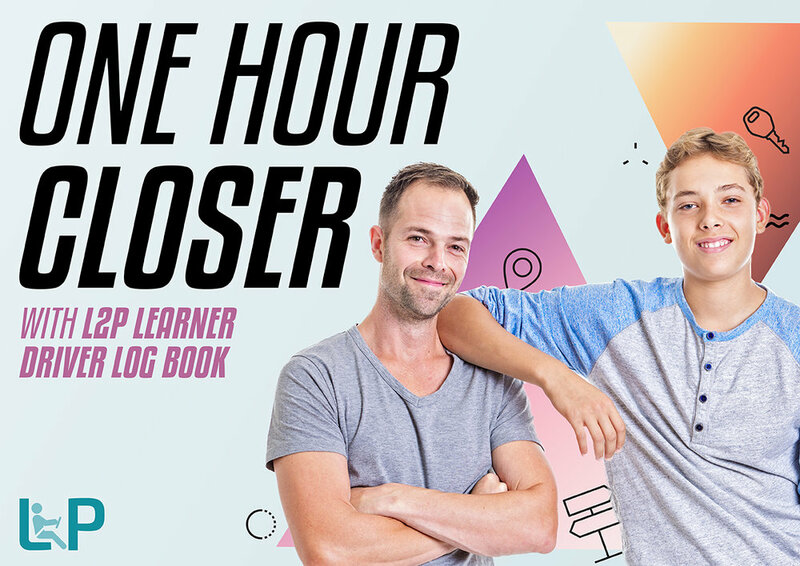 L2P wanted a new brand theme that would represent the product features and core brand values and realise cohesive customer experience across all channels. 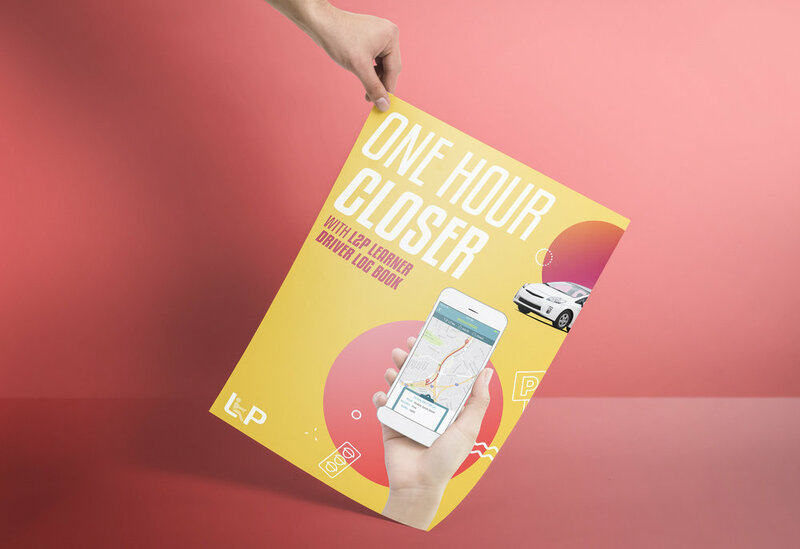 The creative is used extensively omni channel across digital, print and outdoor.